No thanks, just the Kleva Sharp Pro please. Forget sharpening knives the old way. 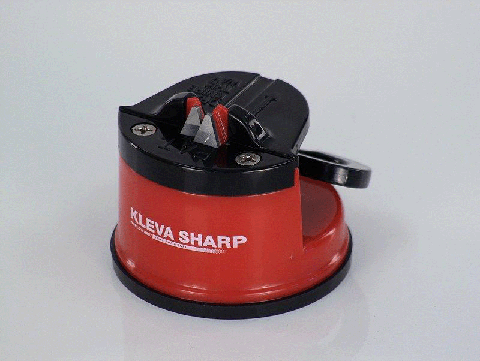 You can make a drawer full of blunt knives brand new again with the Kleva Sharp Pro Knife Sharpener. 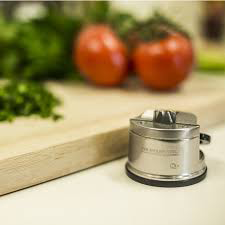 The unique patented knife sharpener uses tungsten carbide technology to extend the life of almost any knife, including expensive hardened steel knives, bread knives and hunting knives, making it unlike any knife sharpener, steel or sharpening stone you've ever used. 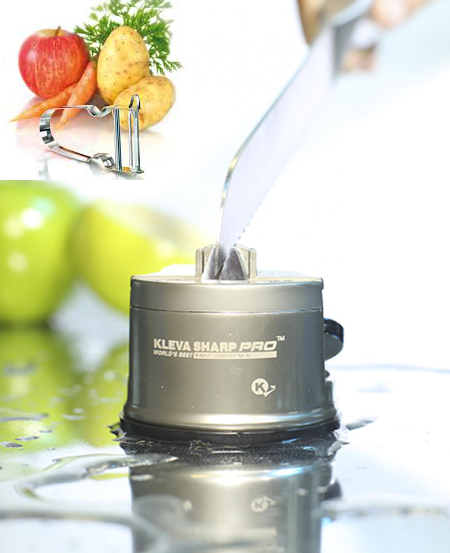 The Kleva Sharp Pro features a power grip suction base for safety, so your hands never go near the knife. Whether you're slicing meat, dicing vegetables, or carving the Sunday roast, a sharp blade makes cutting effortless. 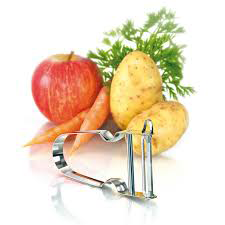 The Star Peeler is unmistakable in design and has won numerous awards. 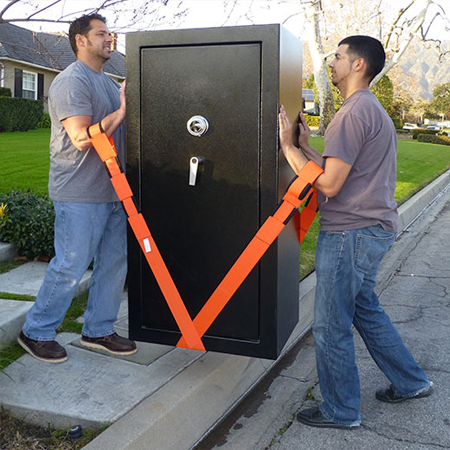 It has a simple design and its unbeatable ergonomic shape makes it the classic par excellence. 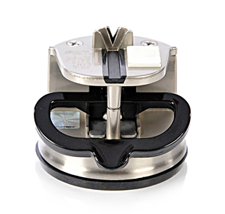 The handle is made completely out of stainless steel. The hardened and blued steel blade and potato eye remover on the side are one of the sharpest on the market. 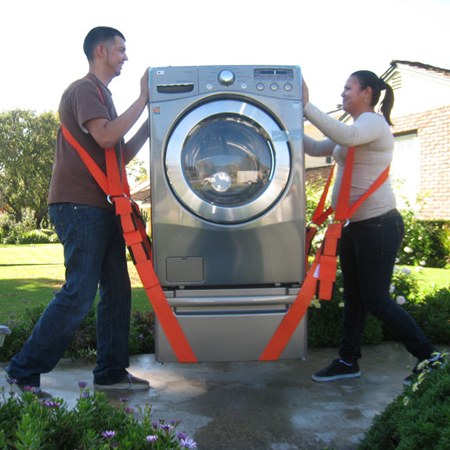 Its lightweight design and easy handling make it a daily companion in your kitchen. 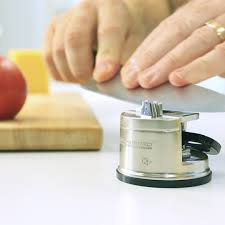 The Star is ideally suited to peel vegetables and fruits, but also to grate chocolate and hard cheese.